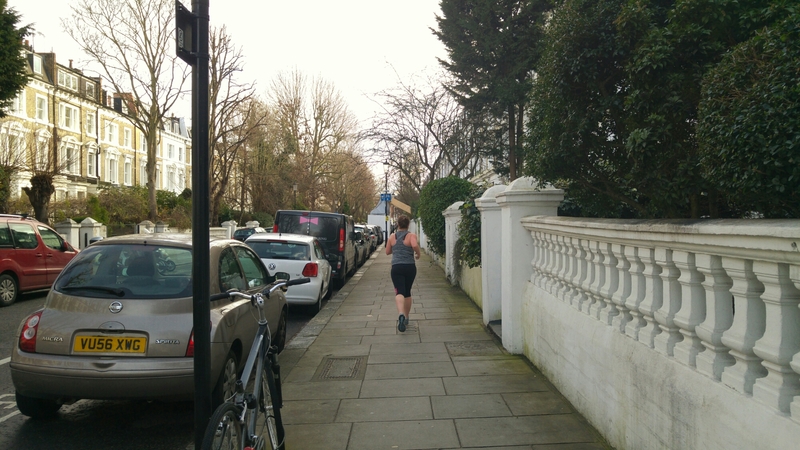 04/02/16 – Runtastic at lunchtime! I’m pretty pooped though, but think I’ve smashed through the tiredness wall this week and looking forward to finishing it tomorrow at over 100 miles! Corinne and I even ran a 28 minute 5km at lunch! 05/02/16 – A cheesy 100 miles!